Royalty-free stock illustration of Santa Claus holding Rudolph the red nosed reindeer and a snowman in his hug, in true Christmas spirit. 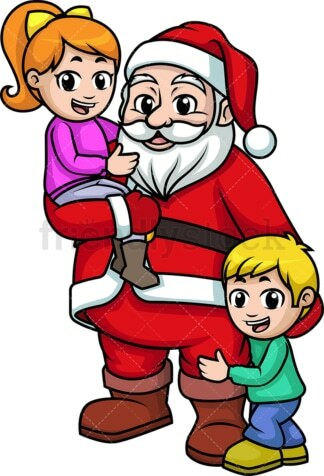 Royalty-free stock illustration of Santa Claus posing with one little girl and one boy in his hug. 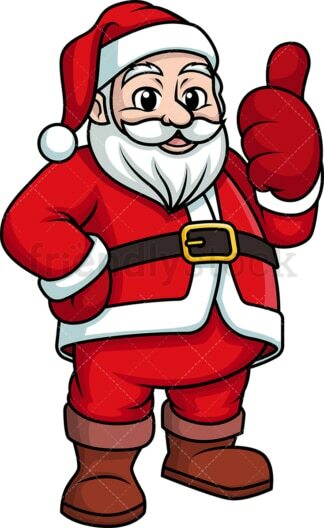 Royalty-free stock illustration of Santa Claus making a thumbs up gesture and smiling. 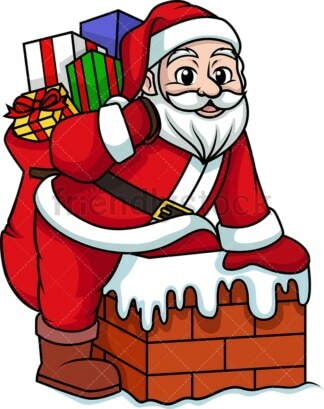 Royalty-free stock illustration of Santa Claus carrying a large sack full of gifts on his back. 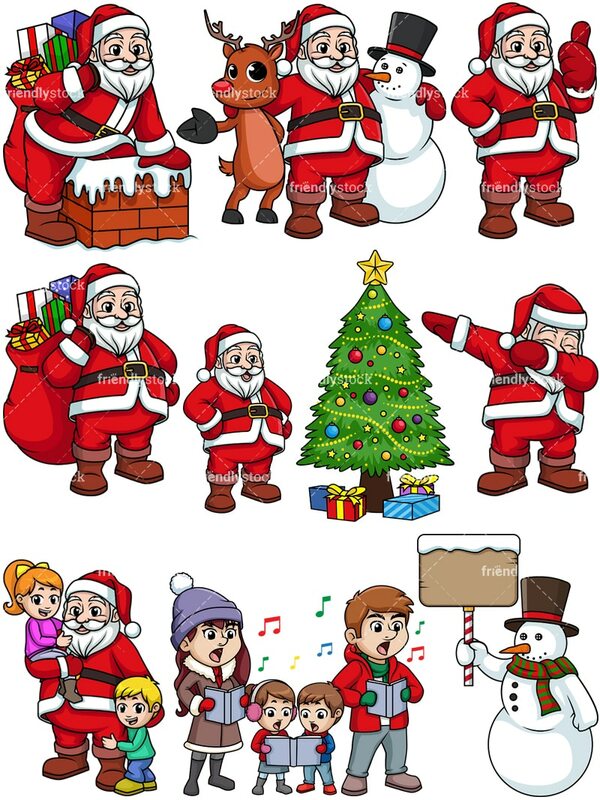 Royalty-free stock illustration of Santa Claus swinging his arms and closing his eyes to do the dab dancing move. Royalty-free stock illustration of Santa Claus looking pleased in front of a fully decorated Christmas trees with lights and ornaments as well as presents on its base. Royalty-free stock illustration of Santa Claus bearing a sack full of presents and smiling as he gets into a chimney with some snow over it. 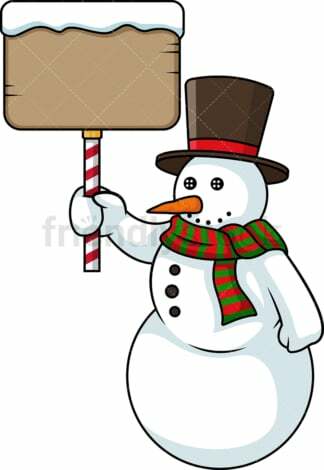 Royalty-free stock illustration of a snowman with a scarf holding an empty wooden sign with some snow on top of it. Royalty-free stock illustration of a family, husband, wife and their two kids, a boy and a girl, dressed with heavy clothes, singing Christmas carols.